Alzheimers disease robs you of intellectual and social abilities and interferes with regular life. About 4.5 million Americans have Alzheimers Disease. The disease usually affects seniors over the age of 65. As the population ages this number is expected to quadruple. 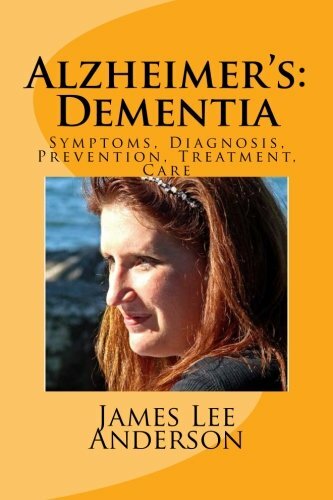 There is no cure for Alzheimers disease . There is progress being made by researchers to improve the quality of life for those who have Alzheimers. Drugs are being discovered and studied which may lead to treatments of the disease. If you have been a caretaker of a loved one with Alzheimers disease, or have a loved one suffering with it, you know that it takes patience and love to keep you and them going. If you think a loved one may be showing early signs of Alzheimers Disease, what should you look for? One of the most prominent signs of Alzheimers Disease is forgetfulness. It starts out with occasional forgetting simple directions or recent events. It progressively gets worse until the patient may forget even family names and objects they see every day. They also may repeat things they’ve already told someone, and put objects down and forget where they placed them. On the other hand, they might put something away so they will remember where they put it, and put it in such an illogical place that no one can find it. Early Alzheimers Disease patients have trouble conducting conversation and finding the right words to say. They may have a hard time following conversations or expressing their feelings. Eventually their reading and writing ability will also be affected. Abstract thinking is something else that these patients with Alzheimers disease have. They may suddenly be unable to deal with numbers, especially in balancing the checkbook. Disorientation causes them to lose track of time, and it is easier for them to get lost. They may feel they are in unfamiliar surroundings even if they are home. They have trouble with everyday problems, such as knowing that food has been on the stove too long. 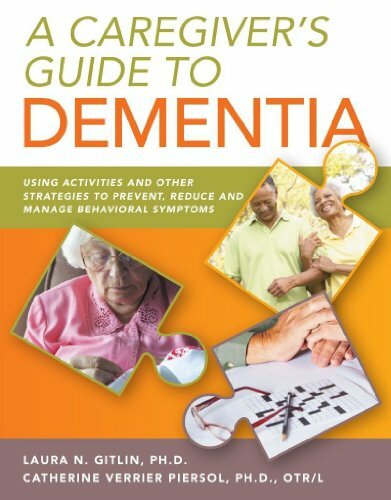 Patients with Alzheimers disease eventually have problems dealing with planning, judgment, and decision-making. Familiar tasks become a struggle, even the basic activities like dressing or remembering to bathe. One of the most distressing symptoms of Alzheimers disease is the personality changes that affect them. It is not uncommon for a patient with Alzheimers disease to have extreme mood swings and often accompanied by depression . They may begin distrusting those around them, be increasingly stubborn, and withdraw from family and friends. 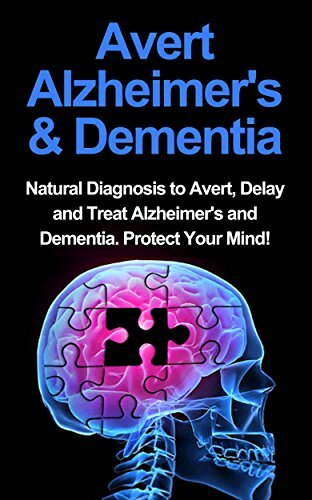 As their Alzheimers disease get progressively worse, they may become defiant, stubborn, aggressive, and take part in inappropriate behavior. 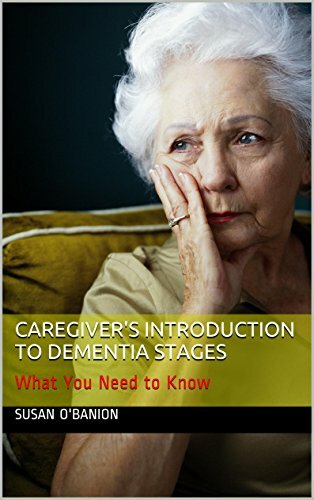 One report tells of a wonderful woman, whom was a good mother, grandmother, and great-grandmother that had been afflicted with Alzheimers disease. When her family was forced to put her in a nursing home due to the Alzheimers disease, she became aggressive to other patients and began using language she never would have dreamed of using before she fell victim to Alzheimers disease. The staff had a hard time in restraining her in the nursing home. They found she was sneaking in to other patient’s rooms, uncovering them, and leaving them. This was so unlike the mother and grandmother they knew before the affliction of Alzheimers disease, they had a hard time even visiting. Most of the time, she wouldn’t remember her daughter being there that morning. Finally, her family put an erasable board in her room so her visitors could write their name and the date they visited allowing the family to know who was there and when. Unfortunately, families don’t often recognize the onset of Alzheimers disease because it starts out so slow. There usually are no sudden changes in the personality to alert family members there is a problem. 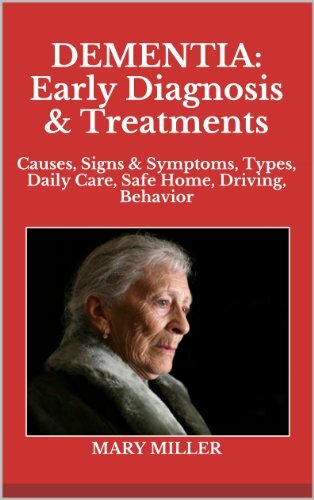 As the symptoms gradually get worse, or they realize memory is fleeting for their loved one, they may not realize until the patient is far into the advanced stages of Alzheimers disease. How Alzheimers disease progresses and what the average survival rate will be depends on the individual. The average survival rate is eight years. Some live fewer years, and some could live up to 20 years with the disease. People with Alzheimers disease eventually will no longer be able to take care of themselves. This leaves loved ones with the burden of deciding whether to place the patient in a long-term care facility or try to take care of them at home. It’s a difficult decision and everyone must realize that it takes considerable attention, love, and patience to deal with the problems that come with Alzheimers disease. 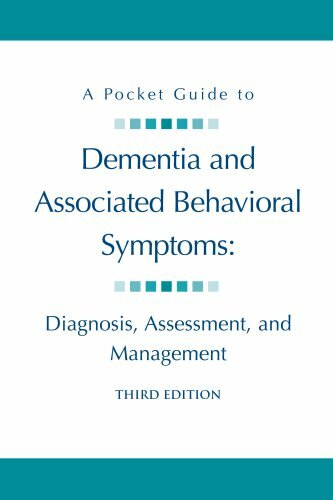 Filed Under: Common Questions, What are the Signs and Symptoms Tagged With: Noticeable affects, What are symptoms?, What is Alzheimer's, Will I get it?